Summer is perfect for entertaining and if you have a garden, then even better. We’re talking about how you can create the perfect garden for socialising this summer. It doesn’t have to cost a fortune to get your garden in the zone for some summer entertainment and we’re going to show you how. Firstly, think about lighting, you naturally want to create a fun atmosphere that’s big on mood and ambience. Why not try and have some strategically placed lights over your garden and/or some fairy lights, it’ll give your garden a real ethereal and moody feel to the place. Always make sure there’s enough seating for everyone. You’ll need enough chairs for everyone especially if you’re holding a big party or event. Even if it’s a small more intimate get together always make sure that everyone has an opportunity to sit at some point in the evening. 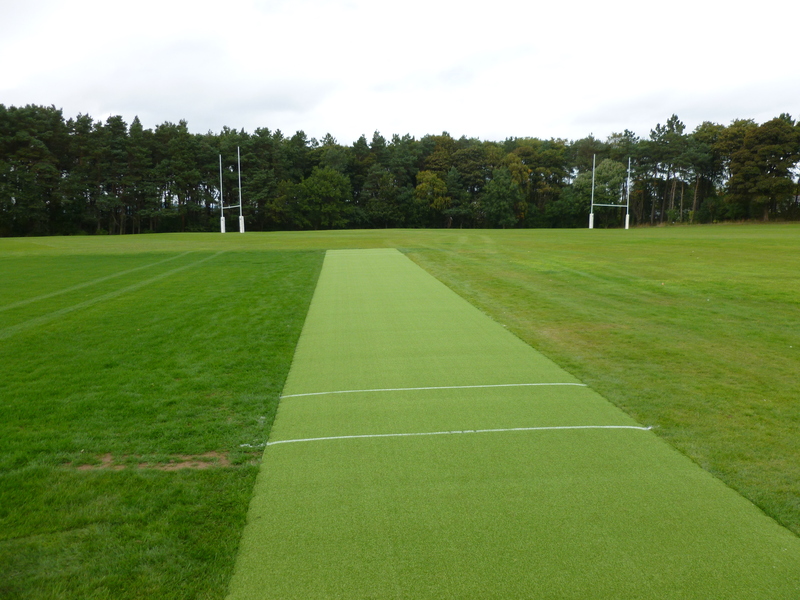 If you have a lawn, a grass lawn that is, then hopefully you’ll have been feeding your lawn over the summer, and once you have your event planned in advance then feed it a little more soluble feed, so you’ll get a healthier, thicker lawn faster by the time of your event. Of course, it’ll also help if you give your lawn and the rest of your garden a nice clean and tidy up, so it looks its best on the night. Any moss can be raked out, and then why not plant some flowers, a nice mix of wild flowers and night scented honeysuckle and jasmine, ideal for balmy evening parties. You can re-seed any bald patches on your lawn to thicken it and also try planting some perennials for a wild burst of colour. Patio gardens – is your garden mostly patio? Your patio garden can still look amazing for summer, use containers and pots with beautiful bedding plants in a variety of different colours. Clean your patio and use a pressure washer if you have one to remove dirt, debris and moss. Treat any wooden furniture with a good quality treatment and think about investing in solar lights for the garden, which will light it up nicely when you’re out in the garden of an evening. Try planting some climbers, they’ll look really impressive and cover any anomalies in fencing. You could even create an herb wall near to where you cook, if you have an outdoor oven or barbecue. Scatter cushions are also a nice addition for day or night, and tea candles on your table as you dine for an early evening meal with friends is also a great idea. 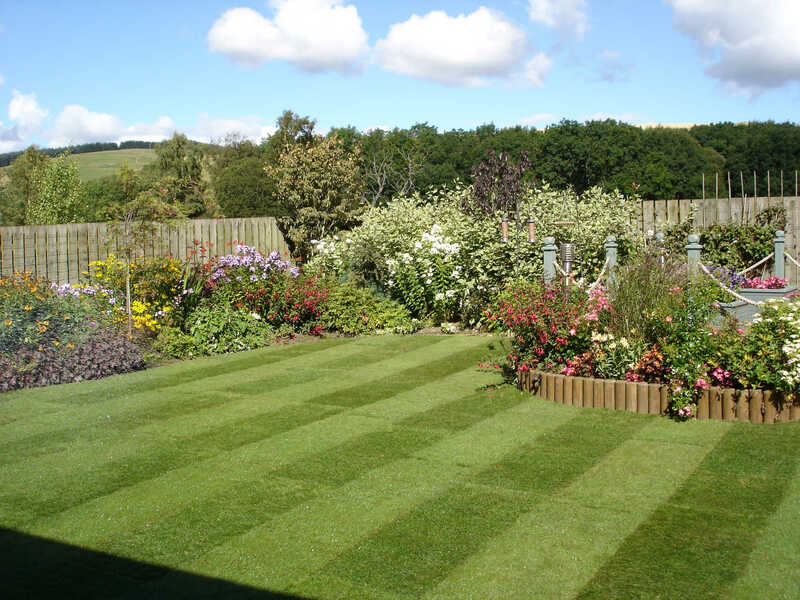 If your garden is starting to look a little tired, then why not have it replaced? 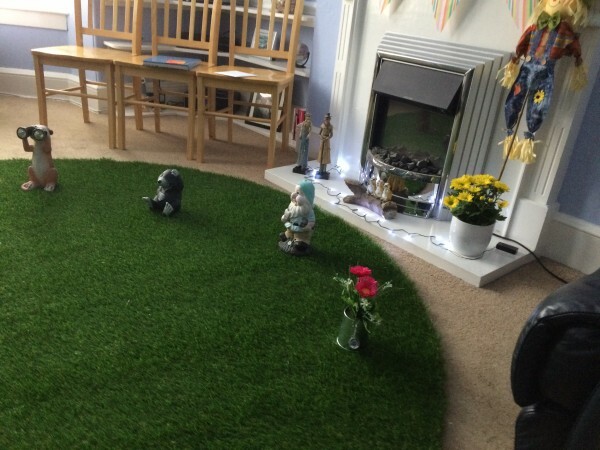 You can give it a nice fresh look with some natural lawn turf, or we could help you install some artificial grass from our top-class range. 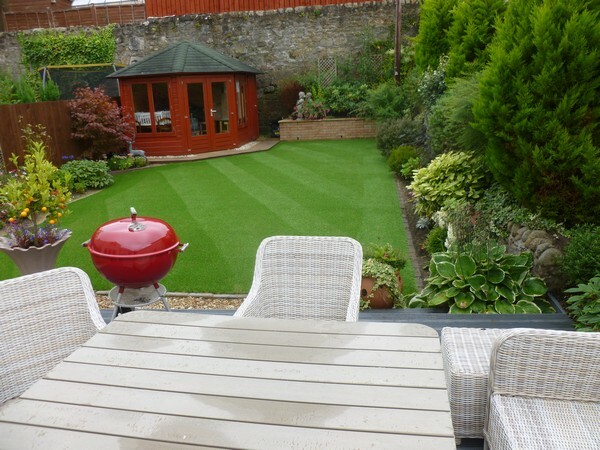 We’re here to help you have the best summer you’ve ever had, so get in touch today and take a look at our fantastic stock of natural and artificial grasses, you’ll be glad you did.